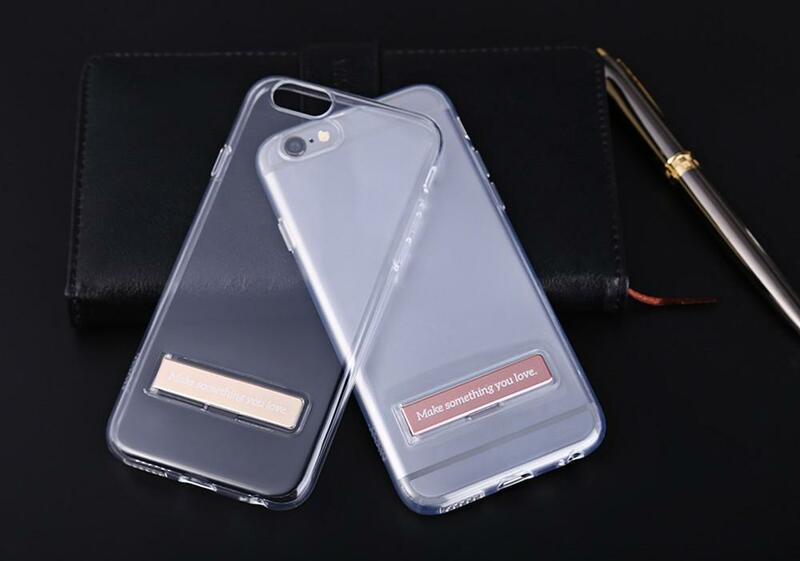 ● Special tailored for iPhone 6 / 6S. 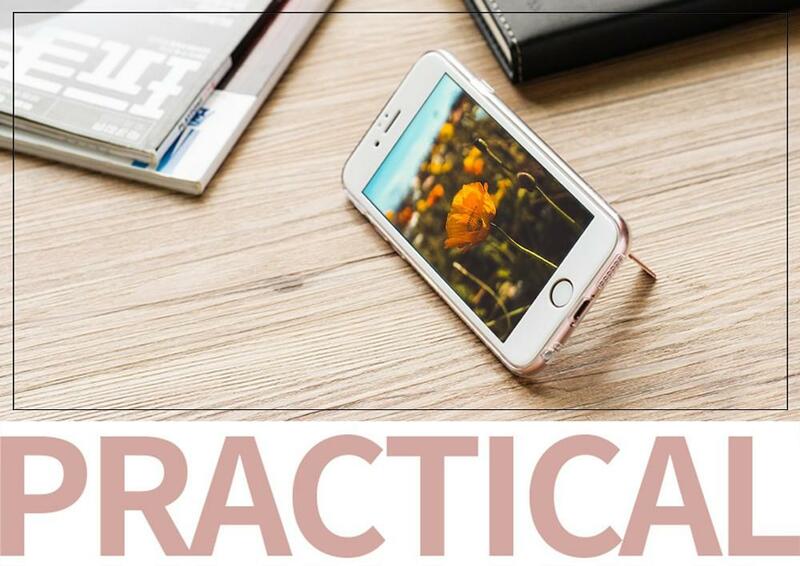 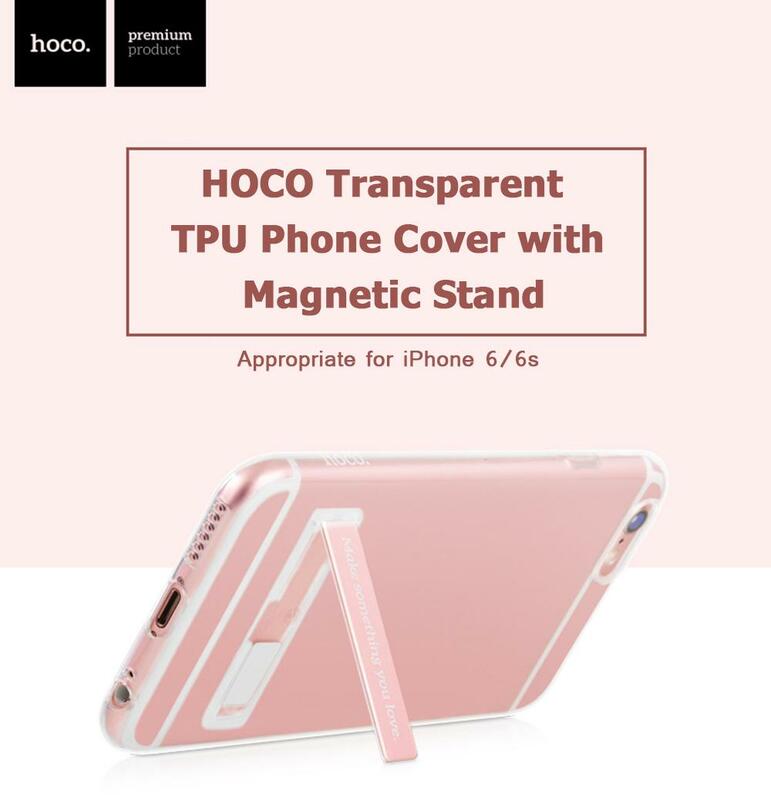 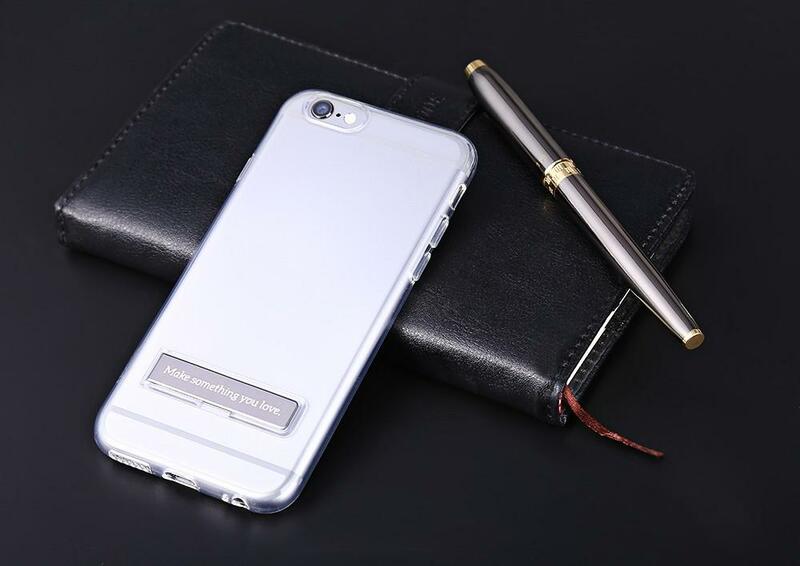 ● Ultra thin and compact in size, durable to use. 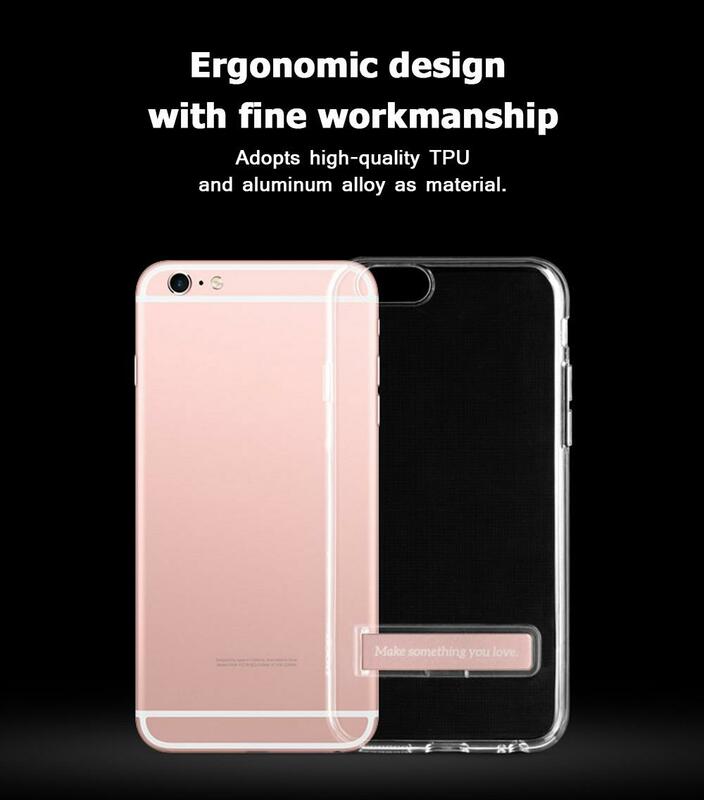 ● Ergonomic design with fine workmanship: Adopts high-quality TPU and aluminum alloy as material. 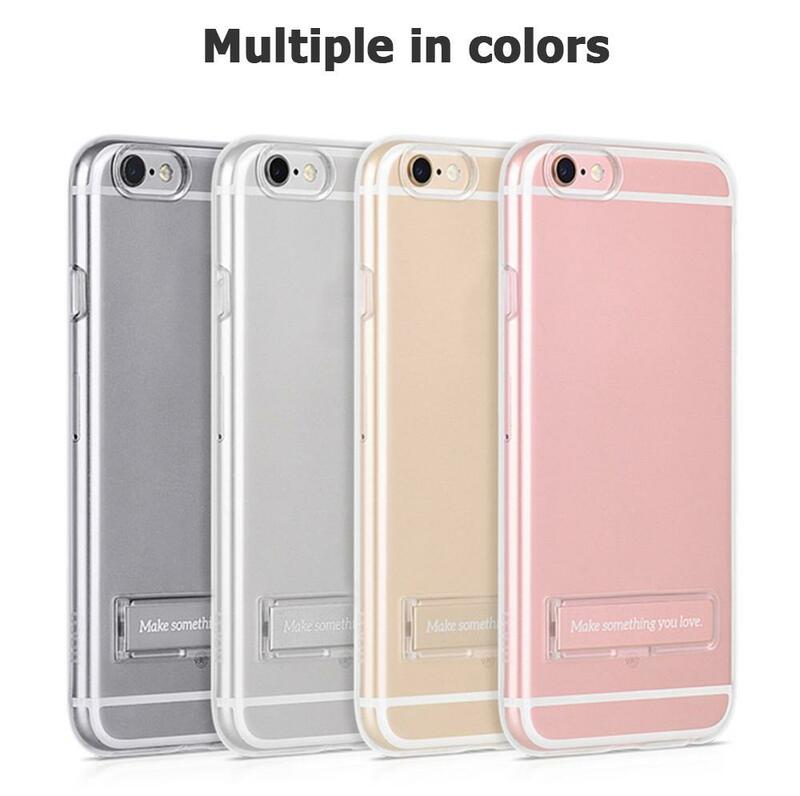 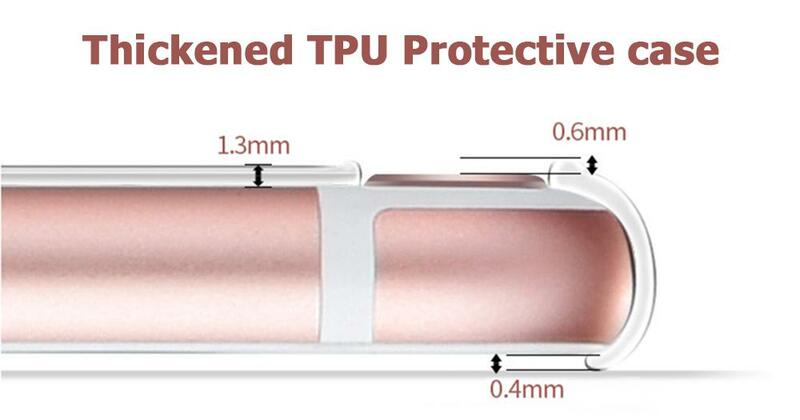 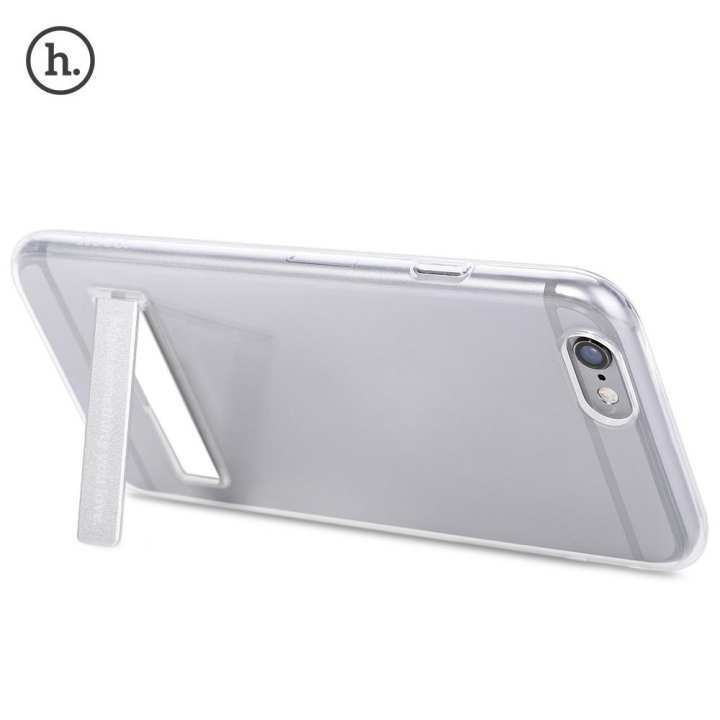 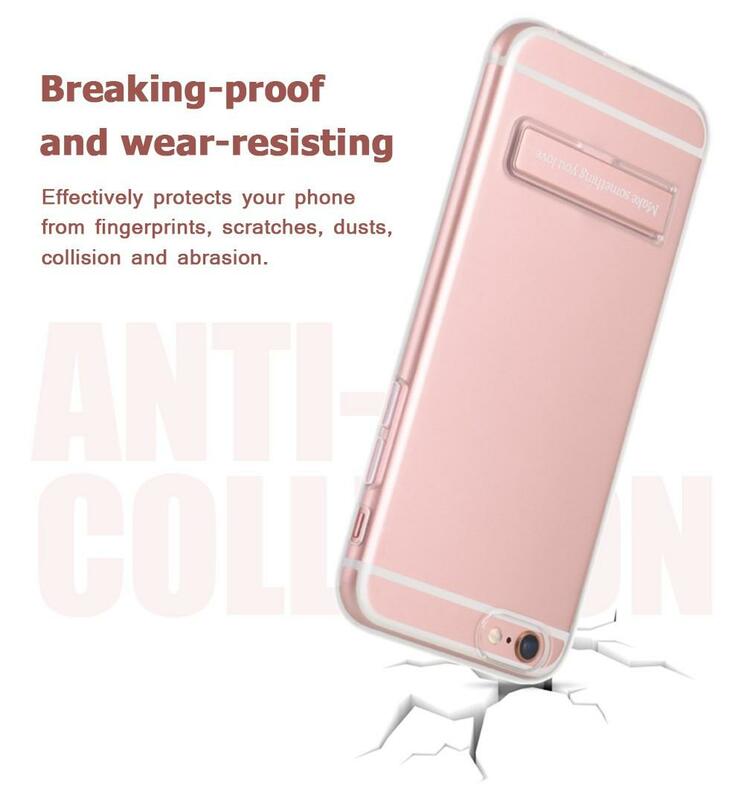 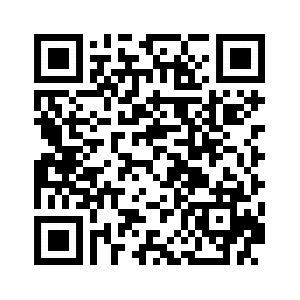 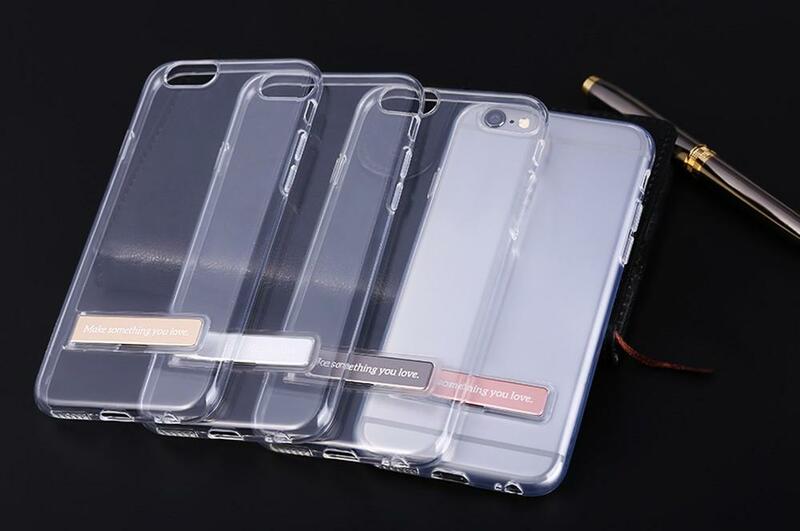 ● Effectively protects your phone from fingerprints, scratches, dusts, collision and abrasion. 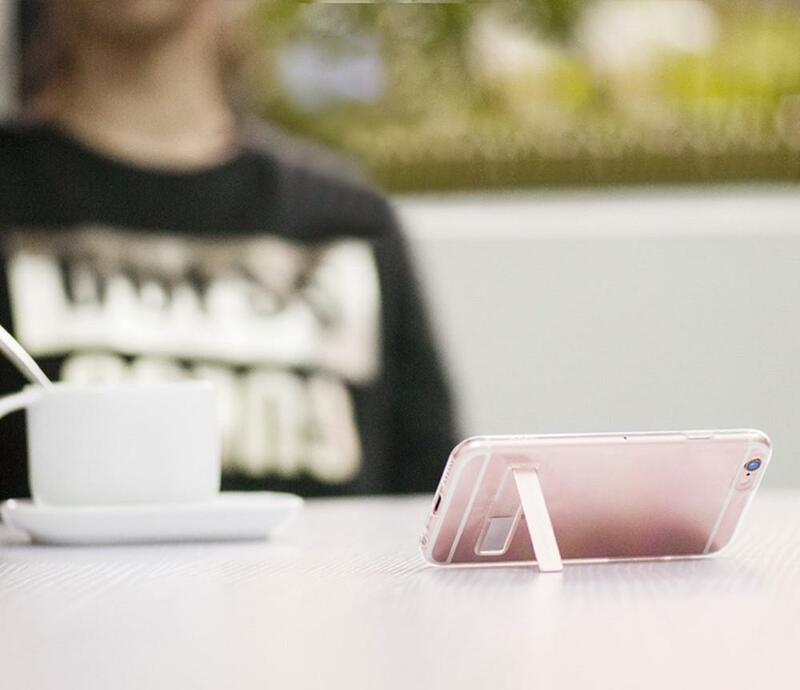 ● Accurate hole site: Compatible to the camera, microphone speaker and volume key, etc. 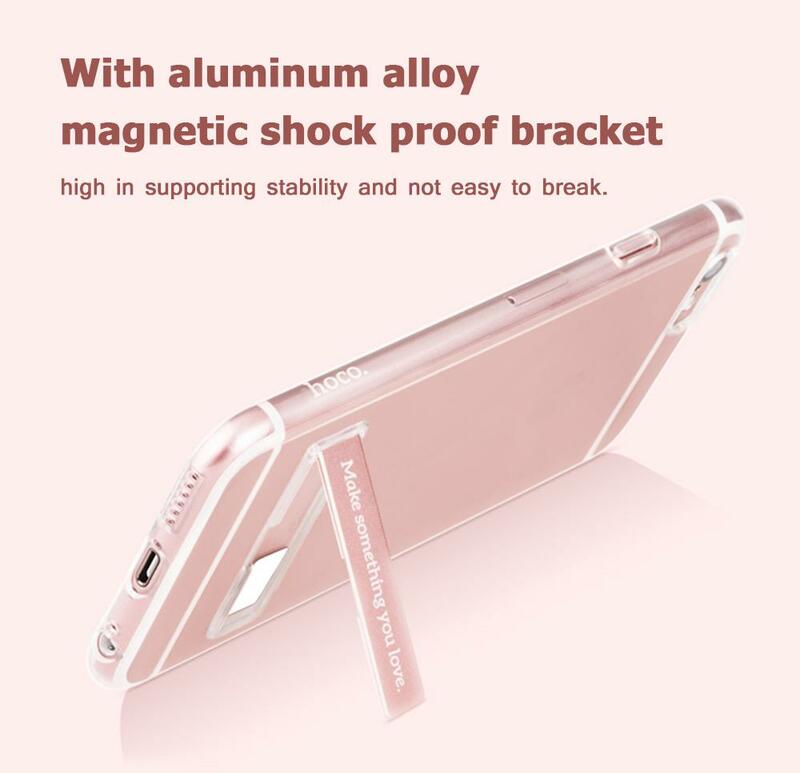 ● With aluminum alloy magnetic shock proof bracket, high in supporting stability and not easy to break. 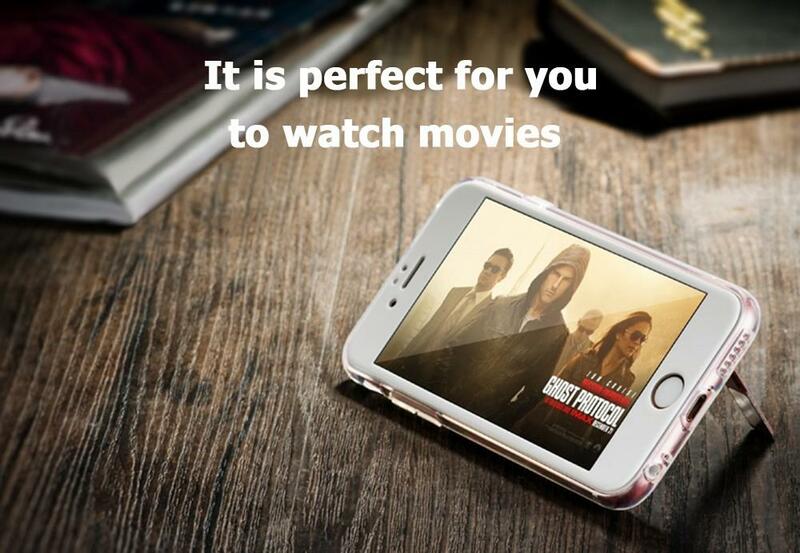 It is perfect for you to watch movies.